WiFi Thermostats | Garrett Plumbing and Heating Co. Inc.
One of the quickest, simplest ways to trim monthly energy bills, enhance comfort and add convenience to everyday life is through the installation of a wifi thermostat. These modern innovations take temperature control to a whole new level, offering all sorts of helpful, cost-saving features. While there’s an abundance of options, Garrett Plumbing and Heating Co. Inc. is here to make sure you enjoy maximum enjoyment and value from your investment. We take the time to match your lifestyle, expectations and HVAC equipment to the perfect thermostat. Trust in Garrett Plumbing and Heating Co. Inc. for WiFi thermostat suggestions! At Garrett Plumbing and Heating Co. Inc., top service in Jackson, TN and surrounding areas has been our main goal since 1955. Although we keep up with the latest industry advancements, we still protect your best interests through honest advice and higher standards of quality. Give us a call at 731-668-3339, and we’d be happy to provide more information and knowledgeable recommendations. From automatic heating/cooling adjustment to remote access, alerts and energy tracking, wifi thermostats keep you in touch with your home, no matter where you happen to be. 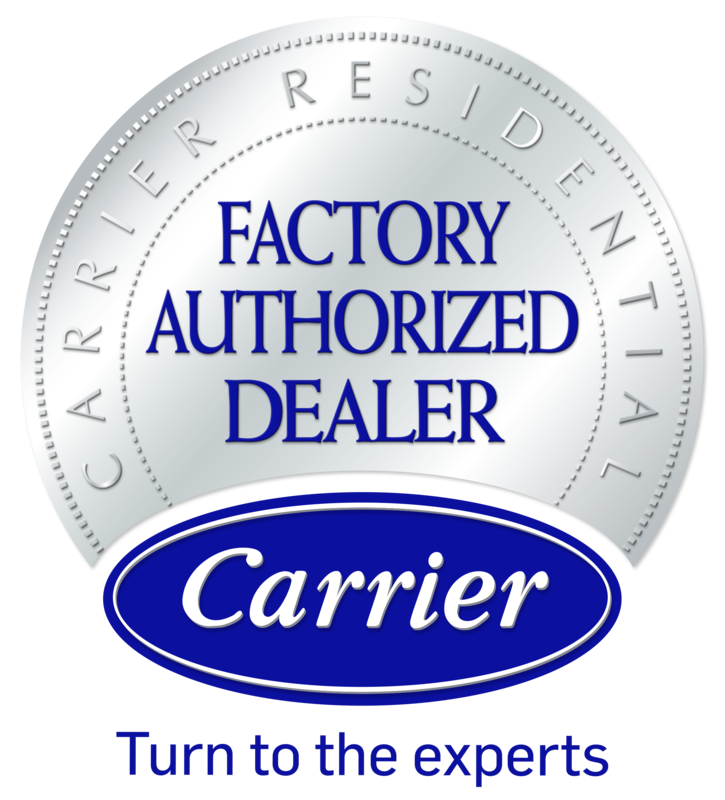 The installation process is quick, and our NATE-certified technicians handle setup and familiarize you with operation and features.